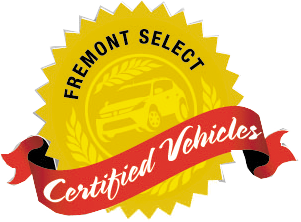 Fremont Certified, GREAT MILES 41,960! PRICE DROP FROM $59,999. 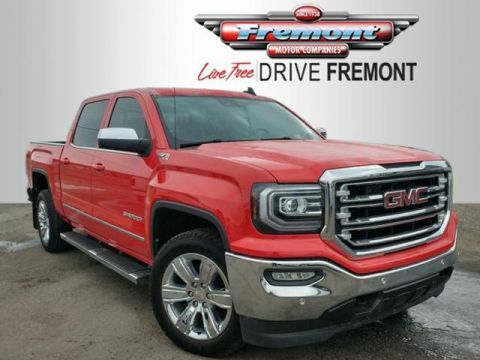 NAV, Heated/Cooled Leather Seats, Sunroof, Back-Up Camera READ MORE! 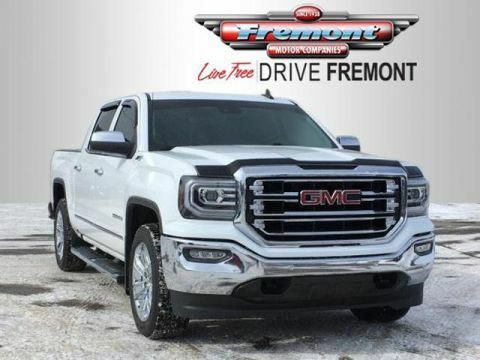 Leather Seats, 4x4, Heated Driver Seat, Cooled Driver Seat, Back-Up Camera, Running Boards, Premium Sound System, Onboard Communications System, Trailer Hitch, Remote Engine Start, Dual Zone A/C, WiFi Hotspot, Heated Seats, Heated Leather Seats, Heated/Cooled Seats. 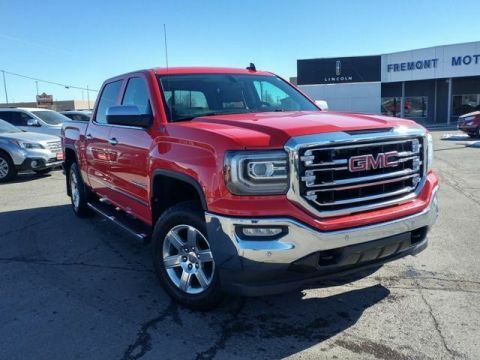 Keyless Entry, Privacy Glass, Steering Wheel Controls, Electronic Stability Control, Alarm. 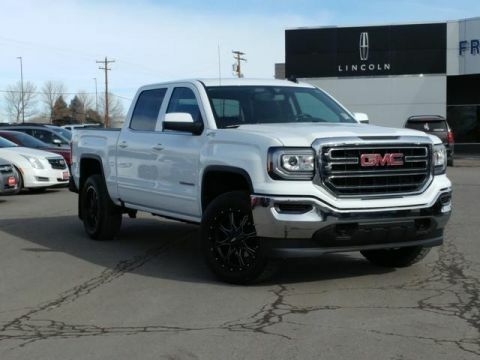 ENGINE, 6.2L ECOTEC3 V8 WITH ACTIVE FUEL MANAGEMENT, DIRECT INJECTION and Variable Valve Timing, includes aluminum block construction, (420 hp [313 kW] @ 5600 rpm, 460 lb-ft of torque [624 Nm] @ 4100 rpm), SUNROOF, POWER, ENHANCED DRIVER ALERT PACKAGE includes (UHX) Lane Keep Assist, (TQ5) IntelliBeam headlamps and (UEU) Forward Collision Alert, Safety Alert Seat, WHEELS, 4 - 20 X 9 (50.8 CM X 22.9 CM) POLISHED ALUMINUM, AUDIO SYSTEM, 8 DIAGONAL COLOR TOUCH SCREEN NAVIGATION WITH INTELLILINK, AM/FM/SIRIUSXM, HD RADIO with USB ports, auxiliary jack, Bluetooth streaming audio for music and most phones, advanced phone integration featuring Apple CarPlay, Pandora Internet radio and voice-activated technology for radio and phone (STD), TRANSMISSION, 8-SPEED AUTOMATIC, ELECTRONICALLY CONTROLLED with overdrive and tow/haul mode. Includes Cruise Grade Braking and Powertrain Grade Braking (STD). 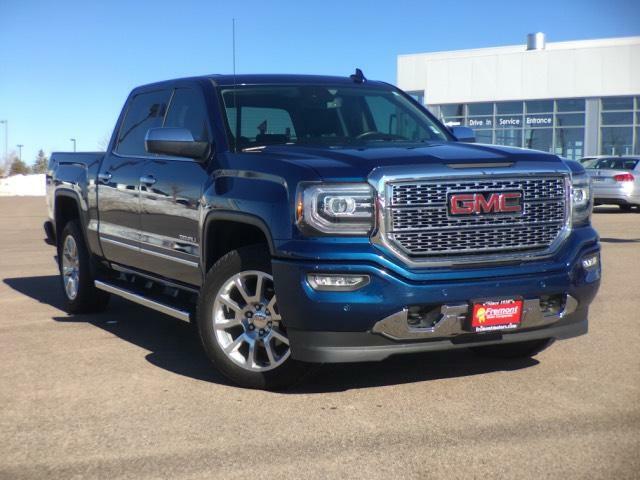 GMC Denali with STONE BLUE METALLIC exterior and JET BLACK DENALI interior features a 8 Cylinder Engine with 420 HP at 5600 RPM*.